We are injection molding company located in Shenzhen China. We have more than 10 years experience in providing one-stop plastic processing service of R&D, mold making, injection molding, products assembly etc. We service company from all over the world. We have many customers from Europe and America, such as United Kingdom, Germany, Sweden, United States etc. Our products are applied to a wide range of industry, such as home appliance, automotive, aerospace etc. Rapid prototyping, low volume injection molding. We have our own injection molding factory in China, well-equipped, completely have the ability to make injection molds and injection molding in house, providing one-stop tooling making and plastic processing service. We equipped with but not limit to 9 sets of CNC, precision 0.005mm, 13 sets of mirror EDM, 8 sets of wire cutting machine, 18 sets injection molding machines range from 60 Ton to 800 Ton, 1 set of 2D projection measurement, 1 set of CMM, and 1 set of three coordinate measuring instrument. These equipments give us strong hardware support, for better production. 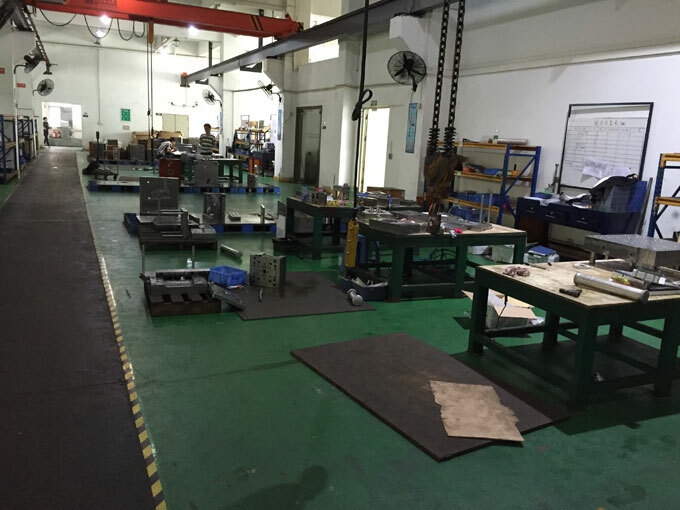 Why choose us-ACO Mold injection molding company? We have our own injection molding plant in China. We service company from all over the world, such as Europe and America. After cooperating on mold making & injection molding projects, we get good feedback from them. Almost all of them would come back to ACO Mold injection molding company to say “I am happy to cooperate with you again. 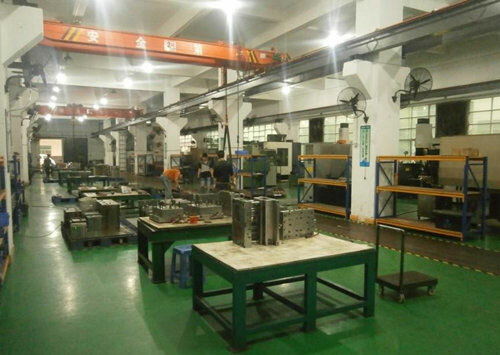 I have another tooling manufacturing project...” So we have accumulated a lot of loyal old customers.ACO Mold believes that it is because not only we have strong design and manufacturing ability, but also the intimate and perfect after-sales services, making your products have quality and delivery guarantee. How to cooperate with ACO Mold injection molding company? Contact ACO Mold injection molding company to get free quote (email or telephone).Tell us your product requirements and send us 2D or 3D drawing, sample is also available. Get free quote from ACO Mold. The above steps are for the production molds, that is, you make injection molds and do injection molding is all in China. Want to know about steps of export mold, you can browse our article of "How to make injection molds in China?" or directly contact our engineers. If your product is in concept stage, welcome to ACO Mold injection molding company to get free quote. The engineers from ACO Mold will give you the best solution and recommend the suitable materials for you. 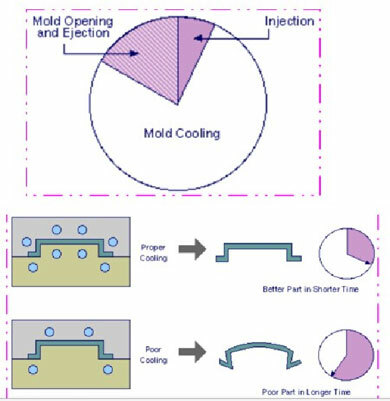 How to effectively control or reduce the development cost of molds in mold development has always been a problem considered by many mold manufacturers and their customers. For example, the same product is used for the same products in Shenzhen Plastic Mold Factory, and the results are given to different manufacturers. It must be very different, and it must not be garbled. A large part of the cost control of the mold determines the price of the mold. Under the premise of ensuring quality, we can minimize the cost of mold development. Other people can make money by not making money. 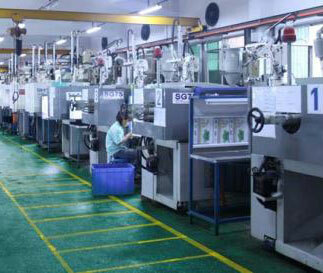 This is the biggest competitiveness of all plastic mold factories in Shenzhen. In order to reduce the cost of the mold, it is much more important to consider what factors can affect the cost of the mold. Since the emergence of injection molds, it has undergone several stages of development. After entering the 21st century, with the development of modern industry, injection mold has become an irreplaceable tool; at the same time, all kinds of large and small injection mold plants are also emerging in the land of China, then in the choice of a high-quality Injection mold supplier? First point is size the crane to the MAX mould weight your largest press can support; you'll end up with that one mould that will be set in halves if you don't. 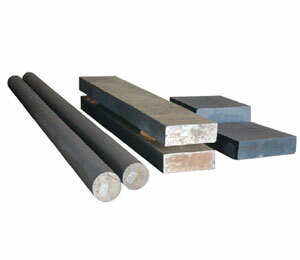 Tie bar pullers for large machines. Standardize EVERYTHING! 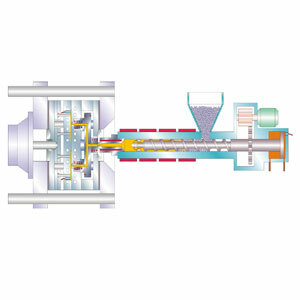 Water, power, valve gates, cores, air blow offs, weight blenders, mould mounting and ejection. I also recommend magnetic mould clamping. Think of material flow around the plant (raw material in and finished goods out the door) and machines (pallets, totes, boxes, racks). Consider keeping the smaller injection molding machines in the more land locked areas as a pallet can carry many different parts away but some 1000-2000t parts may only be 8 to a rack!! Data collection from the machines. Central drying and resin feeding. Extend robot strokes to allow for auto-packing of parts. Climate control so people won't leave and the moulds in the factory sweat all summer plus summer/winter process parameters stay the same. Tie water temp controllers into press. I'd put chiller and tower to the injection molding machines for best cooling choice for that resin/part. Stay with one brand of press and controller. During my quarter century in practice, I've developed costing models for a half-dozen injection molders and each one had unique features caused by the way the company operated and the customers/markets it served. There are certainly issues common to all injection molders, but it's incorporating those unique features that prevent a molder from inadvertently selling products at lower than its hoped for margin (or a loss) or missing out on jobs it could have sold profitably at a much lower price. Remember, you get a lot of unprofitable business when you don't charge the customer for work that you do for them and you lose out on a lot of business that you could have sold profitably when you try to charge them for work that you don't do for them. Also remember not to confuse "cost estimating" with "price justifying." Failure to distinguish between these two, totally different processes has led to the failure of many manufacturing companies, including injection molders. The first thing you need to do is make sure that you have the right equipment for the job, tools, injection molding machines, press side auxiliaries, etc.. You would be surprised how many companies do not measure up to benchmarks because the equipment does not fit the job. The equipment may be first rate, but not sized correctly. There is no substitute for good engineering here driving your specification. I have seen too many times when equipment was purchased on price and not specification. This needs to be written into the quality system, but rarely is. The next surprisingly simple step is making sure that the injection molding machines are properly maintained. Again, you would be surprised how often I have walked into a molding company to help, and found the root of their current dilemma was a $30 filter that did not get replaced on schedule. These companies had ISO and TS. Again, a properly written and maintained quality system can keep this from happening. What is your experience with any given supplier? For example I see one injection molder swear by Mold Masters and their direct competitor swears by Incoe. Both molders are successfully making the same plastic parts for the same OEM. Yet each has confidence based on their individual experience with different manifold suppliers. Both with positive results. Every company has its specialty products and services. I see this with our company and my competitors as well. For example I see side gating applications as a specialty of Mold masters and Ewikon. Both have great products in this arena. This does not detract from the other suppliers, rather these companies stand out for this application. In a recent evaluation I did of tool room skills at a large plastic injection molder, I found that 50% of the tool room did not know how to properly square a block on a milling machine. All of this "skilled labor" was making $20 plus per hour. There was a whole list of things from dressing radii on a grinding wheel to measuring shut-offs with an indicator. The reality was the injection molding company was spending enough money on this "skilled labor" to buy 2 new CNC mills and 1 EDM that will allow them to build 25 new plastic injection molds a year, along with keeping up with repair. My forecast is that in the future they will find they are dealing with fewer molds that are labeled "Problematic" because of shoddy repair practices which will increase capacity for more new injection mold builds and engineering changes. At the end of the day, the tool is as important if not more than the plastic injection molding equipment itself. If you are buying high end Japanese or European injection molding machines, then you should be buying high-end Japanese or European Milling and EDM machines to make and repair the plastic injection molds. For some it is just best to send it all out because of budget restrictions. In which case, you can not be billed as full service. It looks like your company has good leadership and will have sustainable long term success in providing the best final plastic parts in timely manner for its customers. Let's hope that other companies continue to follow suit. The way that mold making has evolved over the last ten years is pretty amazing. Some plastic injection mold makers have harnessed technology that allows them to build plastic injection molds for close to the same or less than what it would cost to ship a injection mold from overseas. While the goal they had originally was to regain work that had been lost to overseas competition, these companies have come to understand that by lowering the price just enough to keep a backlog, they can enjoy very nice profits (nothing wrong with that). This is not common knowledge even among domestic competitors that have returned to working 55 hours a week with the old mold making philosophy and lower cost equipment. The problem is that injection molders will not enjoy the benefits in most cases unless they investigate the technology on their own. My guess is that 25% of injection mold makers have it figured out and are enjoying the benefits. Razor thin margins are not something these companies are dealing with. I have seen US companies build plastic injection molds in house, that the buyers think are being built overseas, because they can. If you think about it, it's a very smart plan that keeps the plastic injection molders and other mold makers in the dark about the possibilities. It is very difficult to articulate in a short comment how much an injection molder could benefit from an in house state of the art tool room and in most cases those who understand will not have a motive to share the reasons. 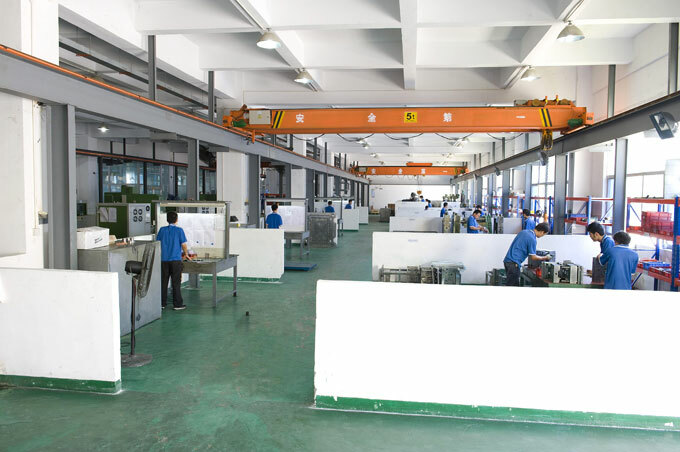 From my experience the buyer or plastic injection mold tooling company never give the bonuses back 1 year later when the injection mold has to be completely refurbished and valuable production time has been lost. The ones who suffer the most are the process technicians. All of sudden their jobs went from adjusting molds and making sure presses are running well to running around plugging off cavities and slipping in water everywhere. When the facility I worked at 10 years ago switched to low quality molds, it made more work for everyone and they had to increase the workforce by 60% in all skilled areas (mold makers, die setters and molding technicians). The sad thing is they did not even realize why. They were buying 2 injection molds for the price of one and to the naked eye the molds looked fine. They simply chalked it up to being busy. All of the injection molding technicians in the company were ready to quit and they were paid well at this place. The company invested huge amounts in magnetic holding for 50 presses, while what they should have done is buy machines to make quality plastic injection molds. There was also an emotional element. The purchasers and mold tooling engineers had been somewhat abused by some of the mold makers over the years, so they enjoyed moving the work. They should have just found new people instead but they were older and this was a big company so there was fear about lawsuits.